Anhad has over fifteen (15) years of experience in construction, project development, project finance, corporate strategy and operations. He is the Managing Partner of Africa Plus Partners, and will be responsible for the Fund’s overall management. 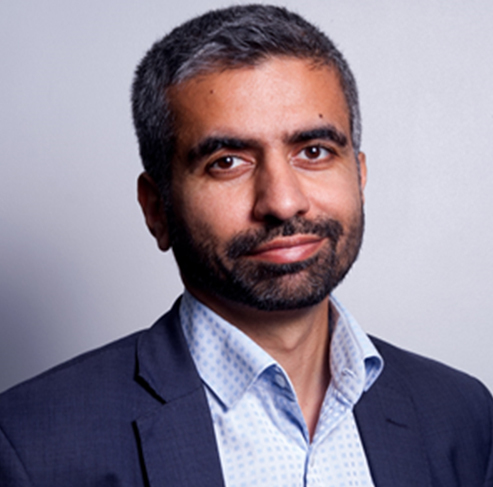 Anhad holds an MBA from Harvard Business School, and an MSc in Civil Engineering from Imperial College, London. 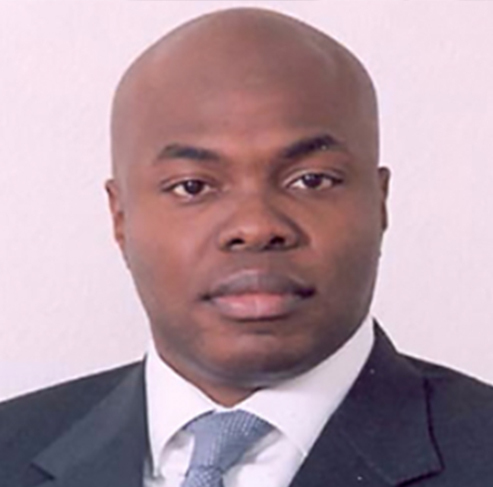 Adeniran Ajakaiye (Niran) is a customer focused manager with over 17 years’ experience in Consulting and Banking industries, He has over 12 core years’ experience in Infrastructure financing with key expertise in debt creation, deal structuring, project management, structured finance, VC/PE advisory and Investment Management. He is the Chief Investment Officer (CIO) of the Fund and will be responsible for the Nigerian Operations. He has been involved directly in creating debt instruments for major infrastructure projects in Nigeria while working for GTBank, First Bank, StanbicIBTC, and Access Bank as the Regional Manager for their Corporate and Investment Banking business in South West. He also worked in the USA for Citigroup, WellsFargo and PwC USA. He has been involved directly in various infrastructure projects debt creation in excess of $2bn. Niran also has extensive consulting experience, developed while working for PricewaterhouseCoopers (PwC) USA where he consulted on M&A, compliance and reengineering projects for some of the largest firms in USA. Clients includes Citigroup, Wellsfargo, USBank, Fannie Mae, Suntrust, Delta airline, PHH, Bank of America. Niran obtained his First Degree in Engineering from University of Ilorin and his MBA from the prestigious Washington University in St. Louis USA specialized in Finance, Strategy and PE/VC. 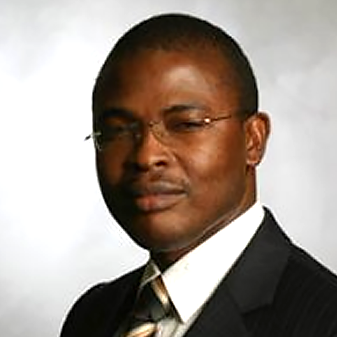 He is also Fellow of Chartered Institute of Bankers and a Member of Nigerian Institute of Management. 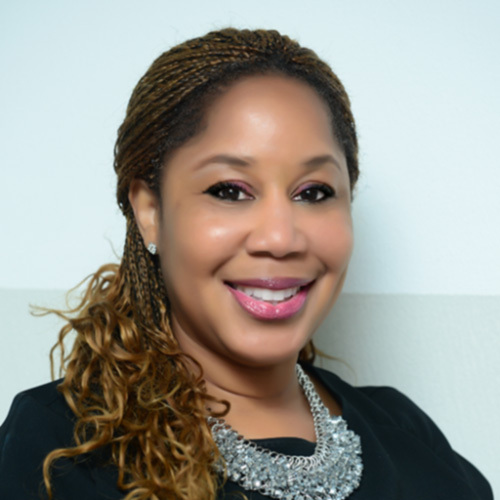 Fola’s career spans over two decades, covering finance, technology, operations and strategy with a recent focus on early- stage companies and start-ups. His experience as an entrepreneur and business executive at companies such as McKinsey & Company, Motorola, Robertson Stephens & Co, and Cummins has developed him into a well-rounded professional that is able manage businesses through their full cycles, from inception to steady-state operations and even financial exits. He was a founder and Managing director at Cedar Capital in July 2009 as an operating investment firm to start up, invest in, and actively manage (at board level) primarily early-stage and expansion stage companies. The firm is structured along 2 distinct lines of business – Real Estate and High- Tech. Currently owns controlling and minority stakes in various early and later stage operating companies in the real estate and High-tech sectors. Between May 2007 – June 2009 he co-founded Constant Capital Partners, where he was also a partner . Constant Capital Partners is a private Pan-African financial services company that specializes in Corporate Finance, Advisory Services and Principal Investing in Private Equity and Real Estate. He was also an associate at MCKINSEY & COMPANY, between May 2001 – May 2003. He was CEO at AVIDIANT LLC between Sept 2000 – May 2001. He was Mergers AND Acquisitions Summer Associate for ROBERTSON STEPHENS between July 1999 – Sept 1999. 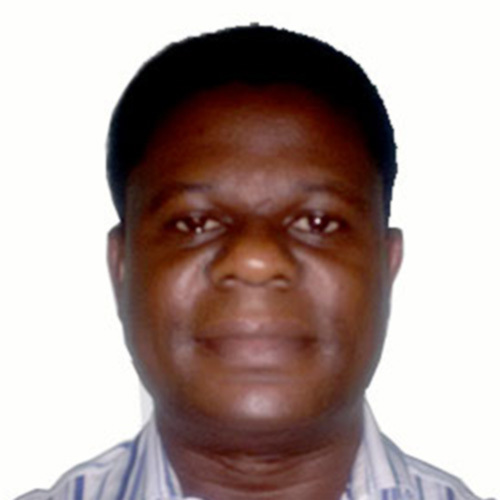 Yinka is a real estate professional with a background in property investment and development. Prior to joining Orange Island Development Company, she served as CEO of Heirs Real Estate and ARM Properties Plc (the property subsidiary of Asset and Resource Management). She also worked with Capital Alliance Nigeria as a Vice President in charge of the real estate fund and managed the property portfolios of National Bank of Nigeria and UBA Trustees Limited. She is a fellow of the Royal Institution of Chartered Surveyors. Benedict Omonua has over 18 years of Finance experience spanning from Arthur Andersen (now KPMG), Standard Trust Bank (Now United Bank for Africa Plc West Africa’s largest bank), Keystone Bank, WildTrust financial Service and Stallionaire Oil and Gas Limited. He is a prize winning graduate of Economics and Statistics from the University of Benin. He is also a prize winning Chartered Accountant (ACA). Benedict is an associate of the Association of Chartered Certified Accountants UK (ACCA), Chartered Institute of Stockbrokers Nigeria( ACIS) and fellow of the Institute of Cost Management (FICM). Benedict is a CFA charter and also has an MBA from the prestigious London Business School.